LEXINGTON, Ky. (Wednesday, December 20, 2017) – The Tax Bill cleared by Congress for President Trump’s signature contains a number of provisions beneficial to horse breeders and owners, according to an initial assessment by the National Thoroughbred Racing Association (NTRA). The tax bill benefits the horse racing industry by slashing corporate tax rates, reducing most individual tax rates, doubling the estate tax exemption from $5 million to $10 million (indexed for inflation occurring after 2011), and generally providing special tax treatment for certain pass-through entities (sole proprietorships, partnerships, limited liability companies, and S corporations). Bonus Depreciation. An increase in bonus depreciation from 50 percent to 100 percent for both new and used property acquired and put into service after Sept. 27, 2017, and before Jan. 1, 2023. Bonus depreciation permits first-year, full expensing for purchases such as yearlings, breeding stock, and farm equipment. Current law provides for 50 percent depreciation on new property only. The new benefits will be effective at the 100 percent rate through 2022. Beginning with 2023, bonus depreciation will be phased out at a rate of 20% each year until fully phased out after 2027. 179 Deduction. The maximum amount that may be expensed under this provision has been increased from $500,000 to $1 million for new and used property. Additionally, the phase-out threshold for the deduction has been increased from $2 million to $2.5 million. Both the maximum deduction and phase-out amount are permanently extended and will be indexed for inflation. Farm Property. Machinery and equipment used in farming operations will be granted accelerated depreciation with a useful life of only five years and depreciation using the 200 percent declining balance method. The current law provides for a useful life of seven years and depreciation using the 150 percent declining balance method. 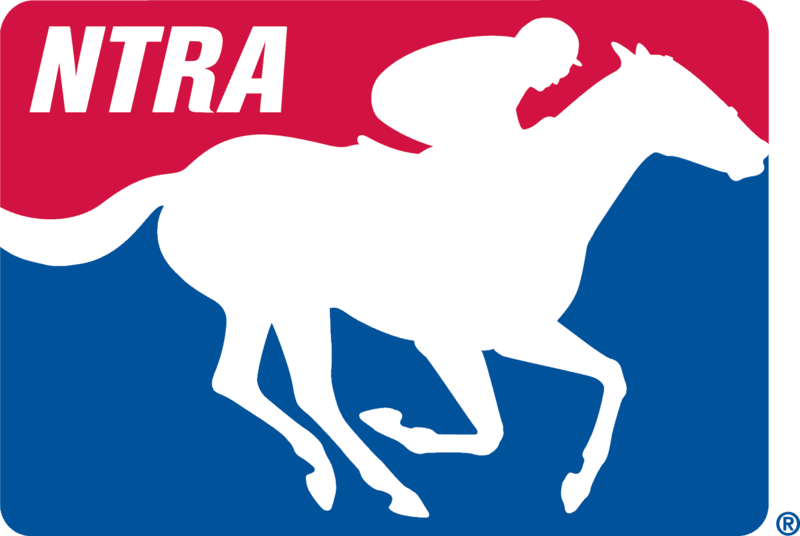 For horseplayers – many of whom may benefit from the reduced corporate, individual, and pass-through entity tax rates – the NTRA successfully worked to defeat a proposed amendment that would have eliminated the itemized miscellaneous deduction for gambling losses entirely. Consequently, horseplayers will continue to be allowed to deduct their losses from wagering transactions (i.e., losing tickets) up to the amount of winnings. However, beginning January 1, 2018, through December 31, 2025, the limitation on losses from wagering transactions (up to the amount of winnings) will apply not only to the actual costs of wagers incurred by an individual, but also to other deductible expenses such as travel and lodging incurred by the individual in connection with the conduct of that individual’s gambling activity.